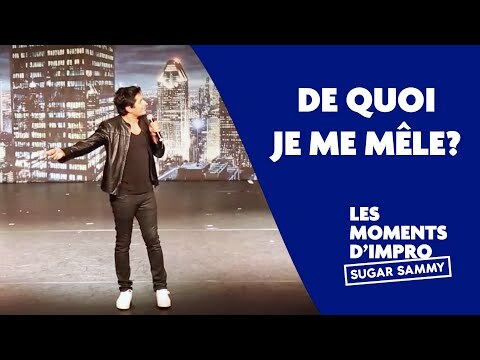 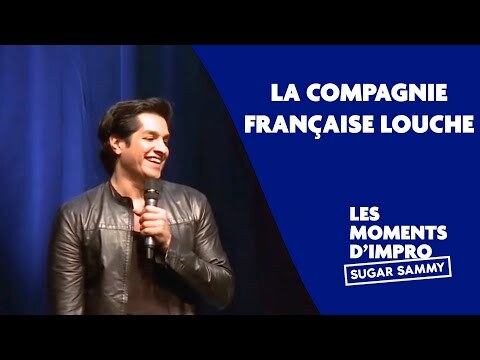 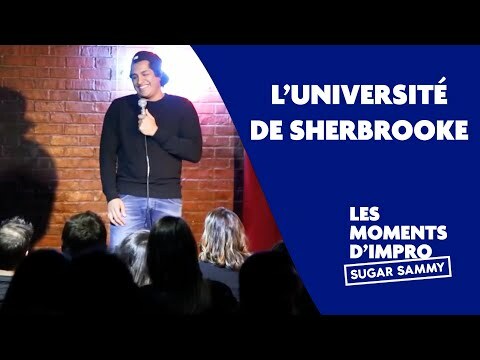 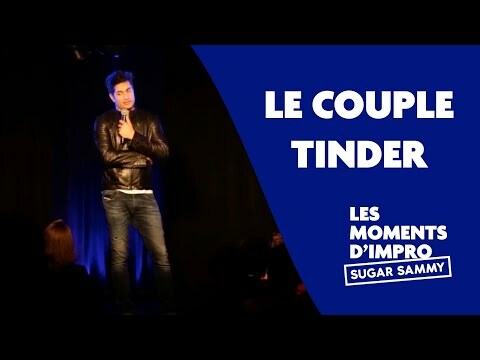 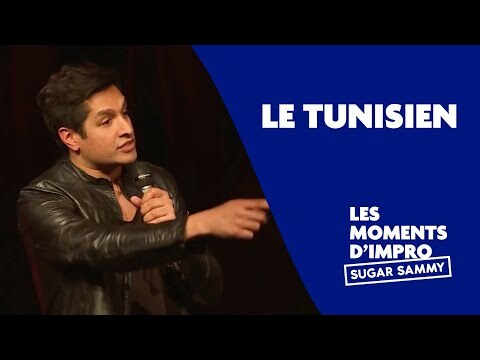 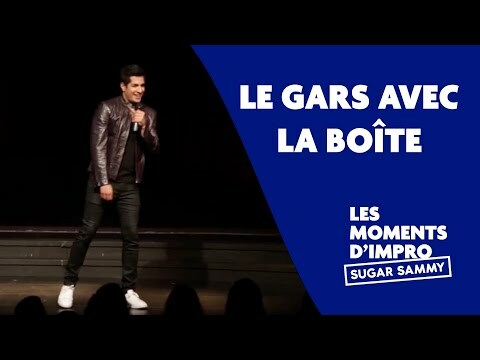 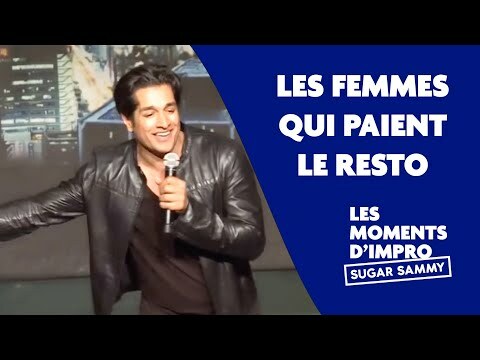 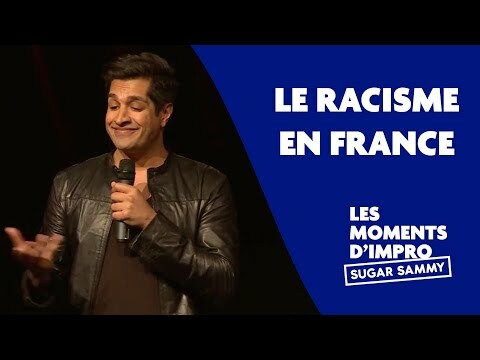 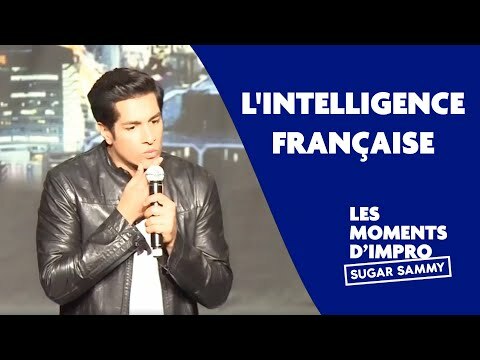 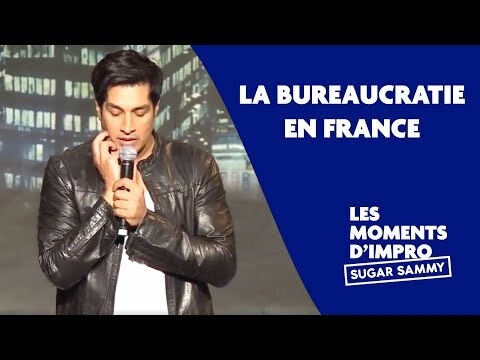 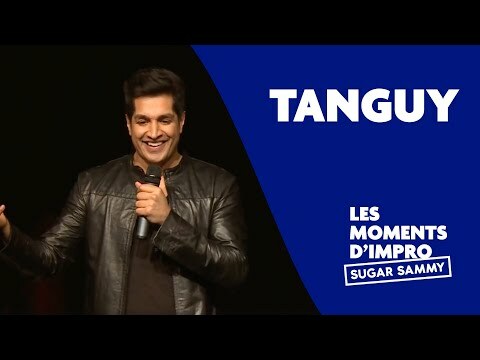 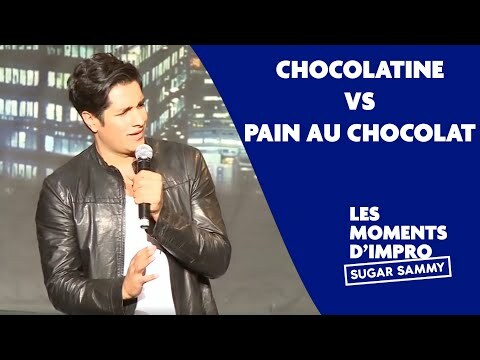 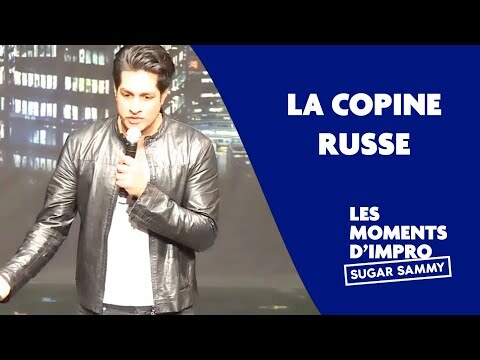 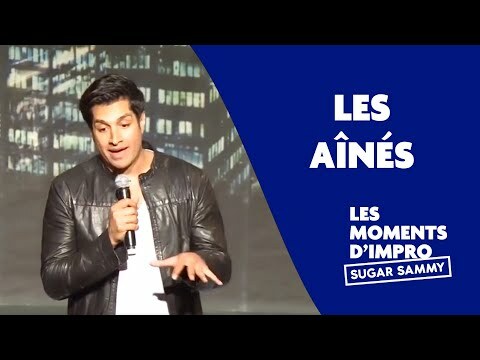 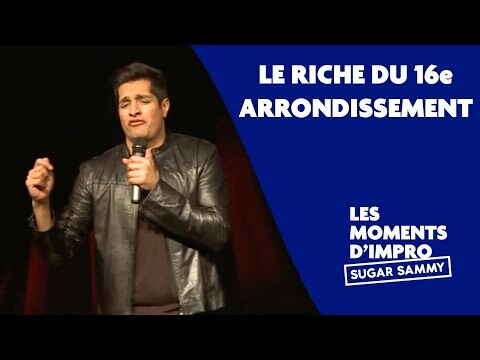 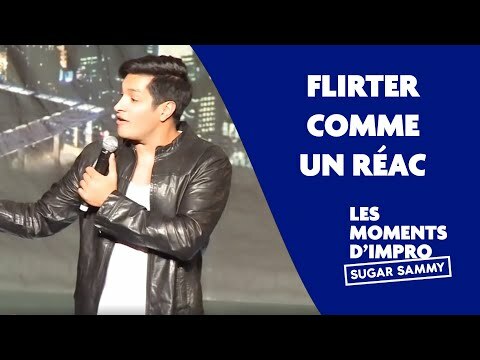 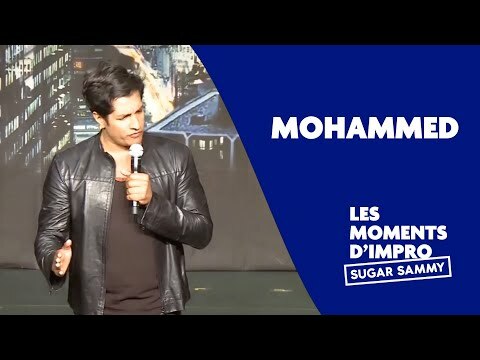 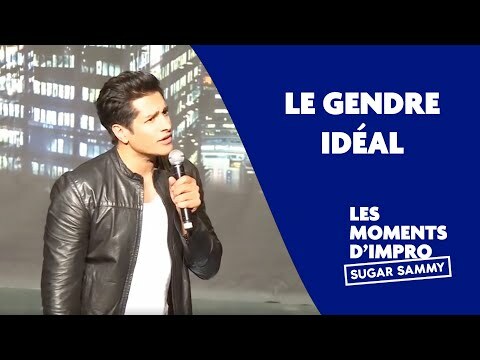 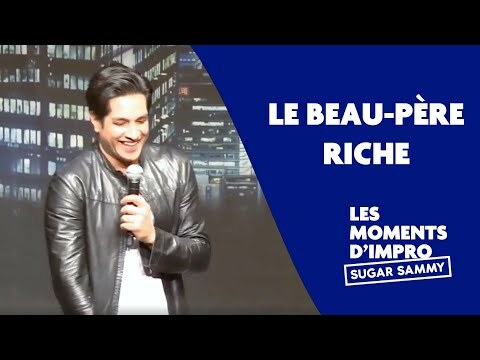 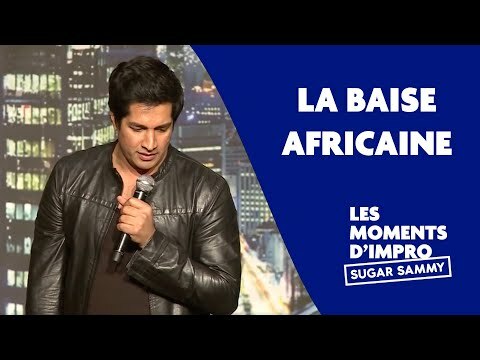 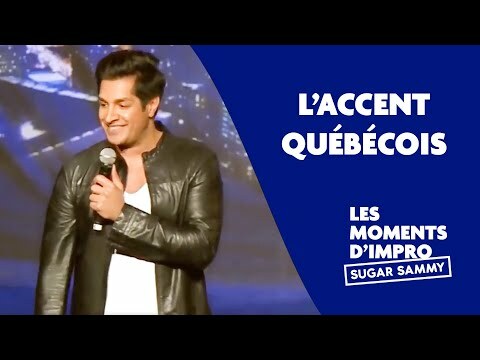 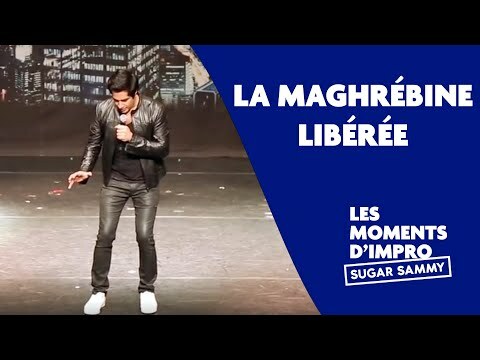 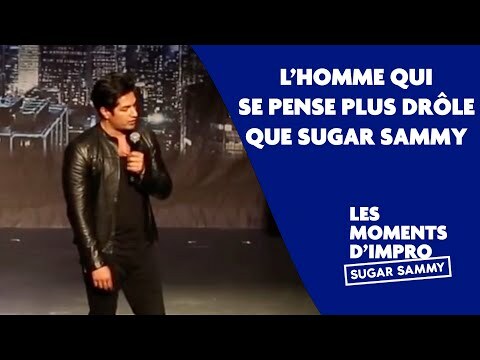 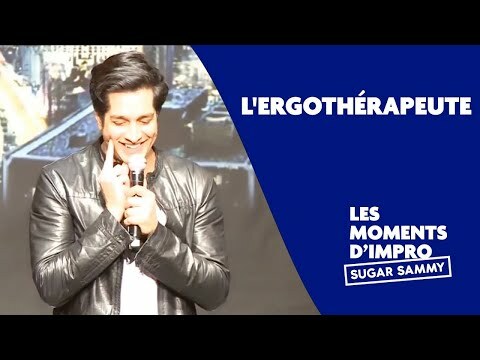 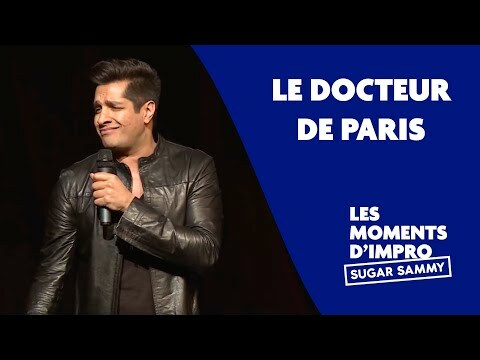 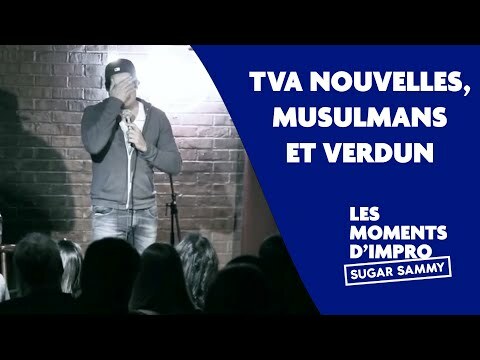 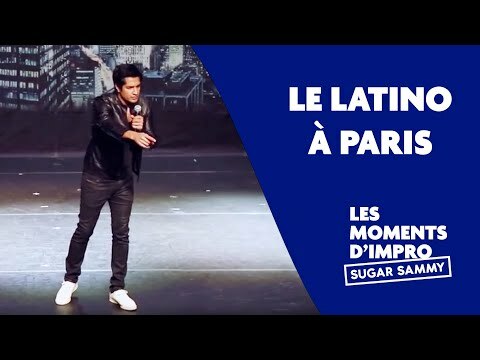 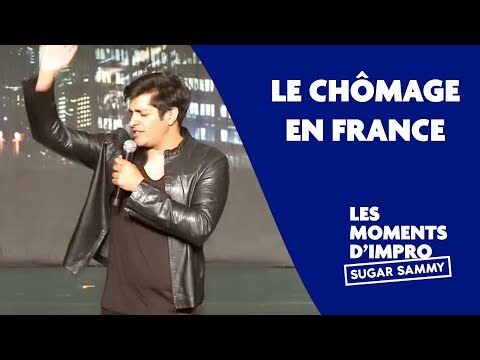 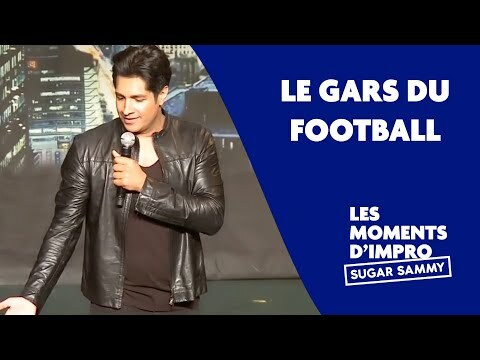 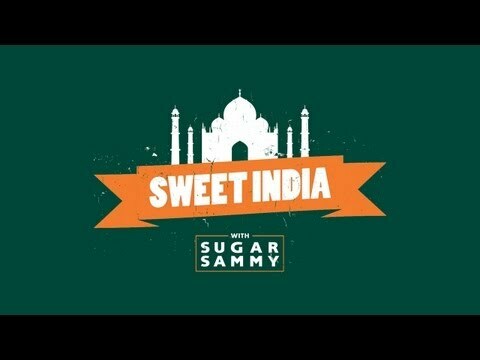 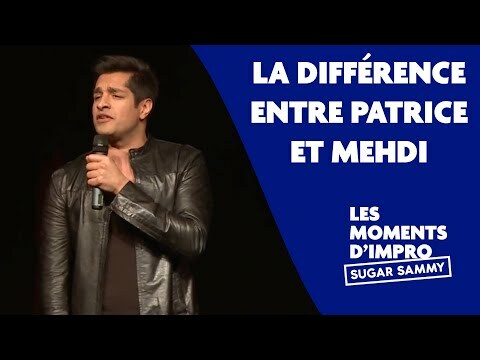 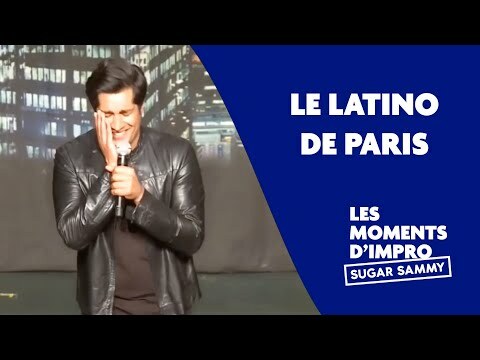 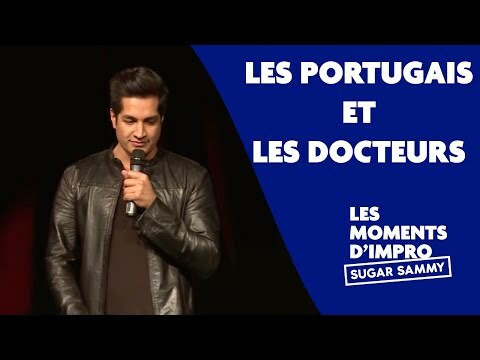 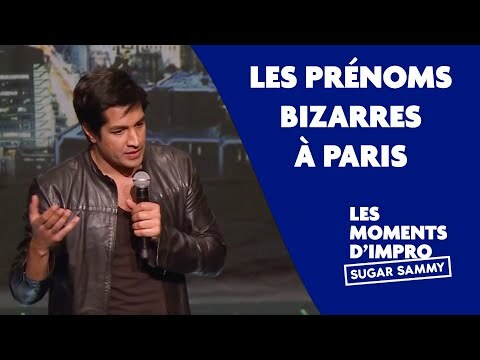 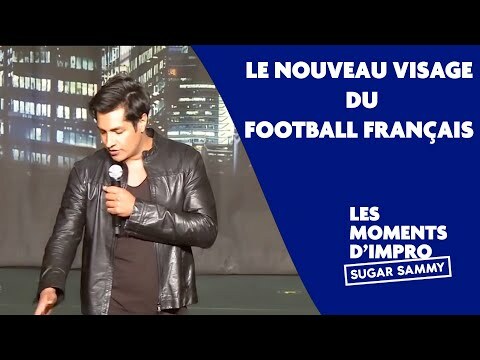 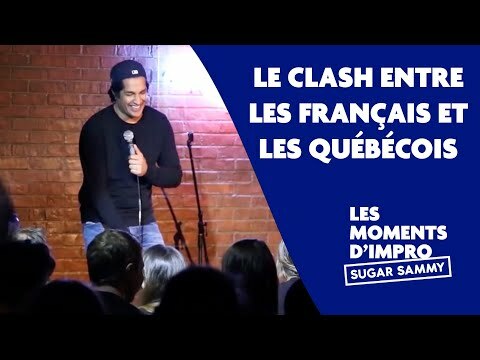 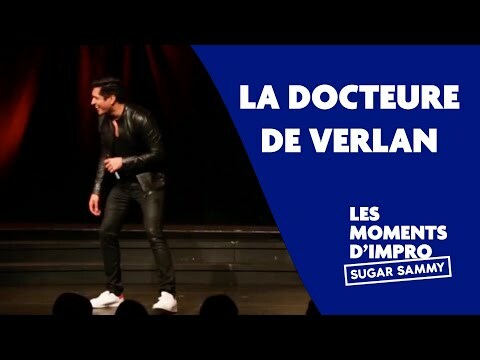 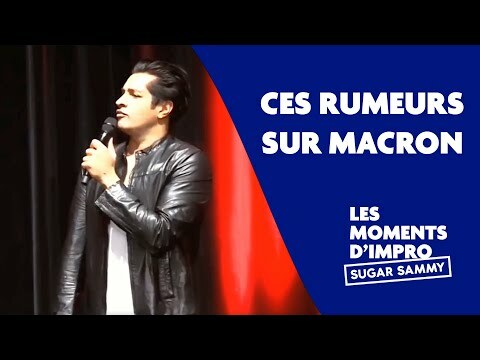 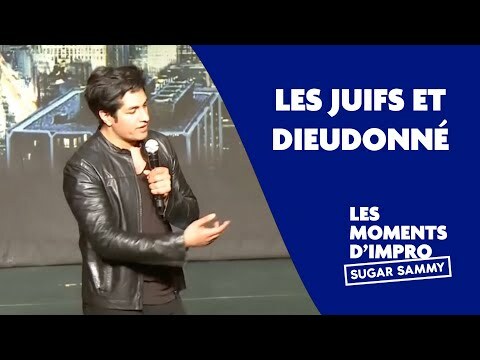 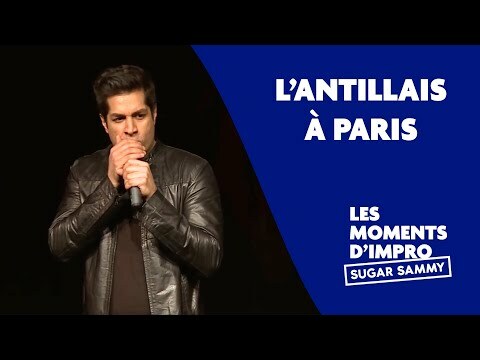 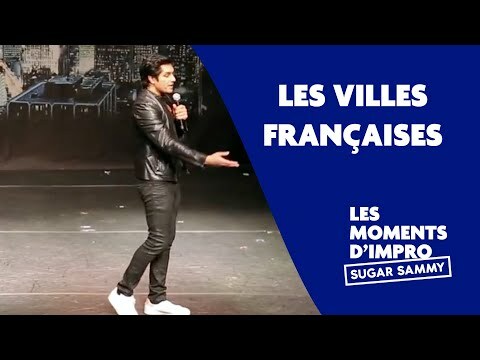 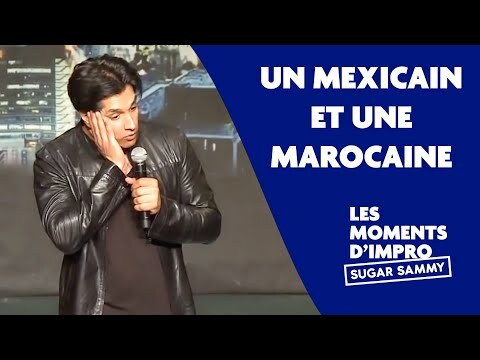 Humour: Sugar Sammy - de quoi je me mêle? 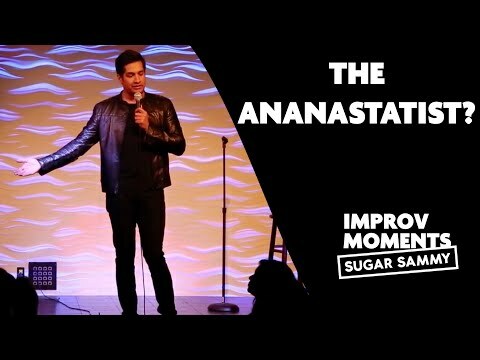 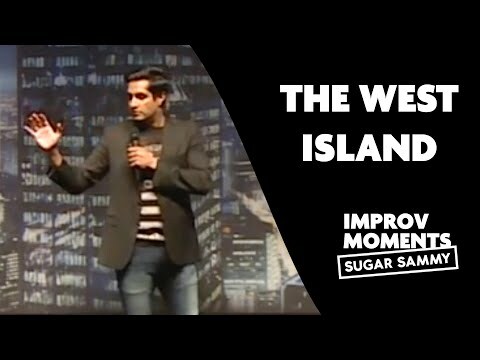 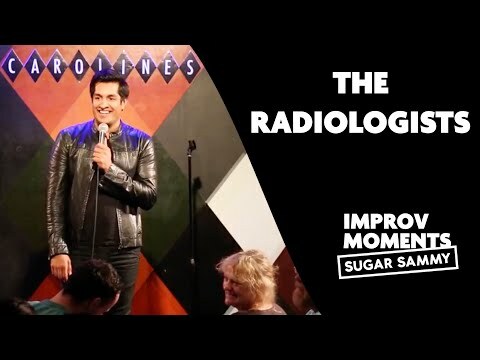 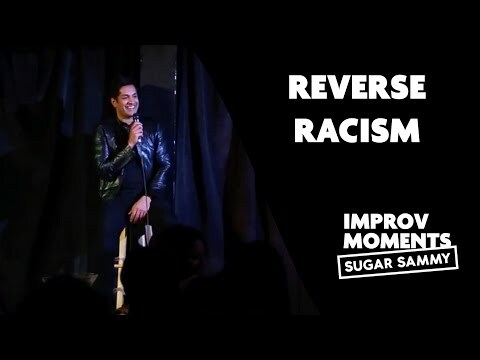 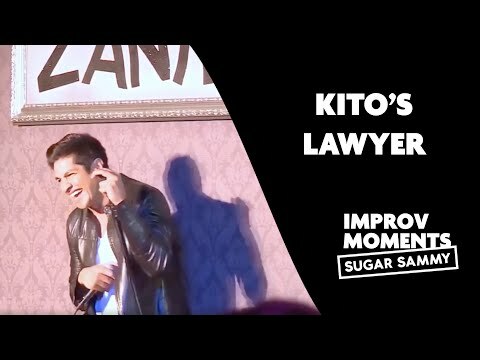 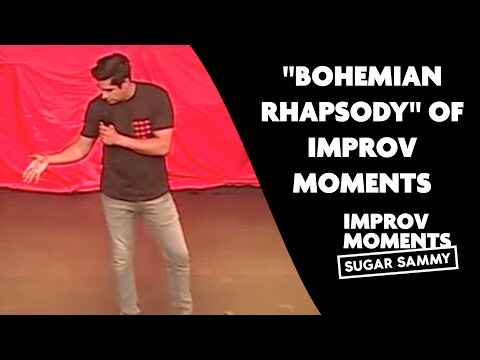 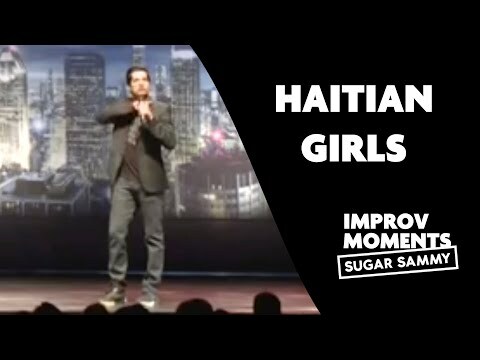 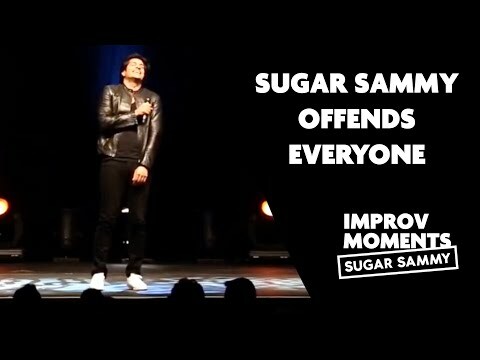 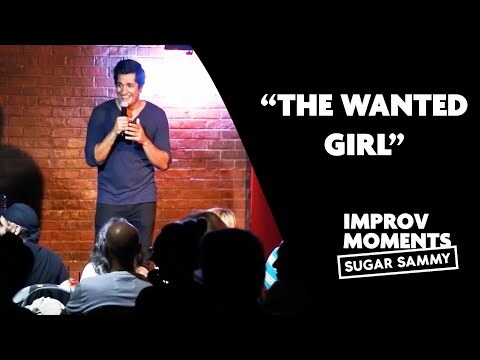 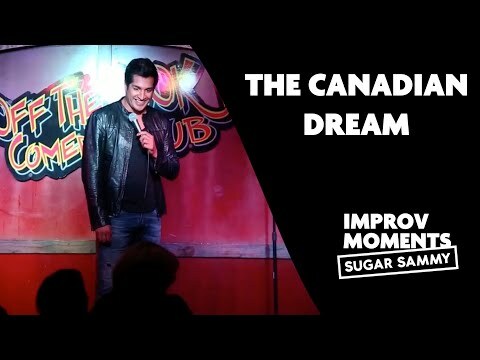 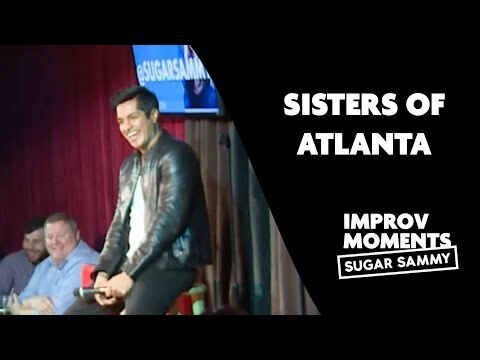 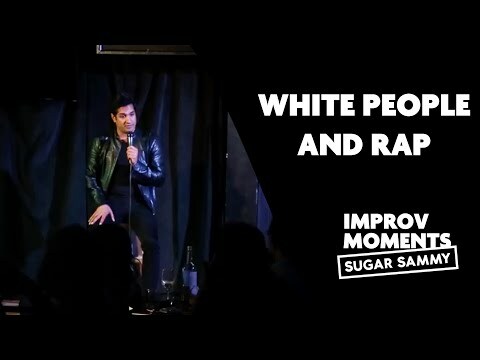 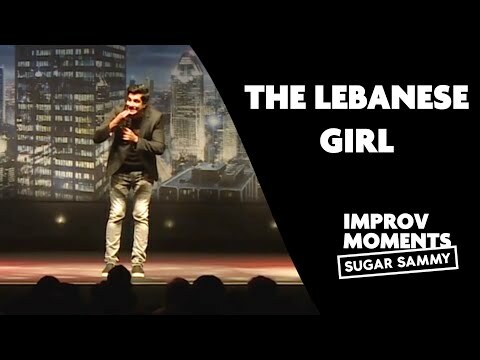 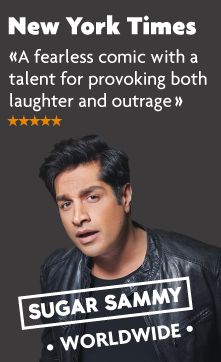 Comedy: Sugar Sammy and the Ananastatist? 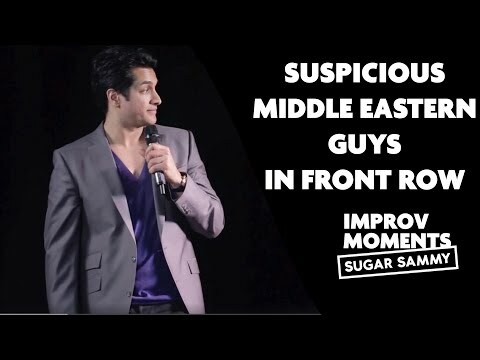 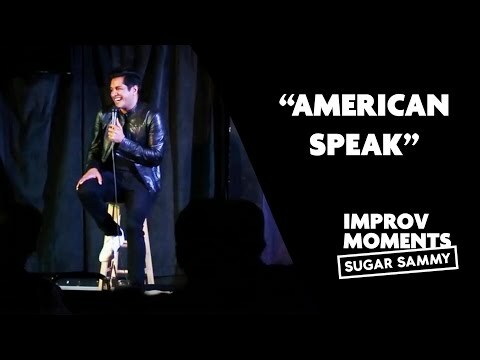 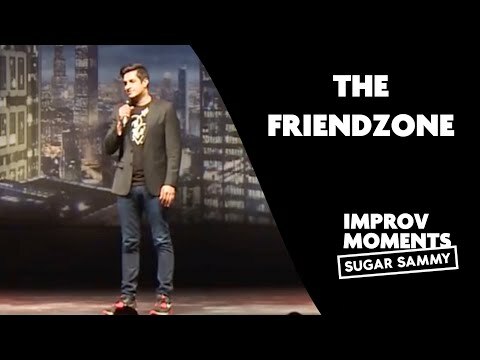 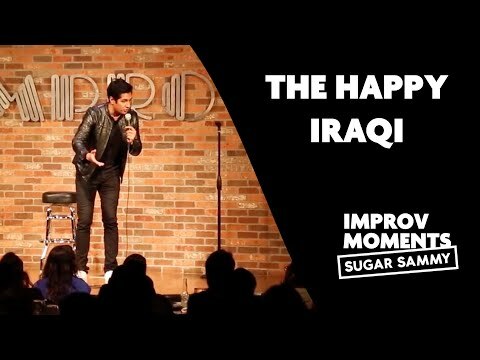 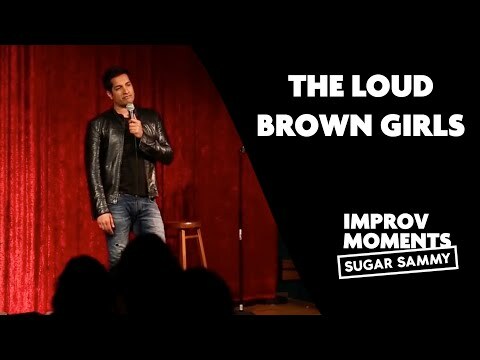 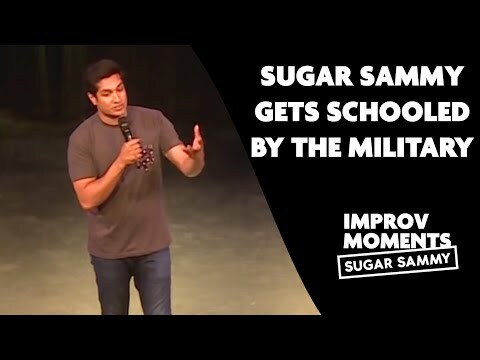 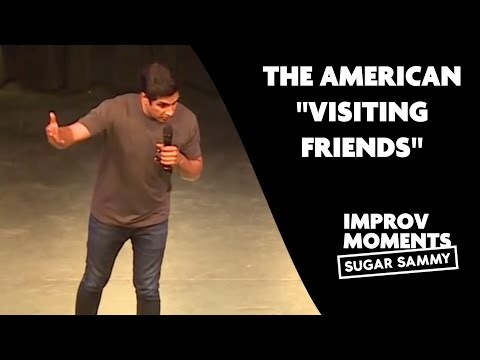 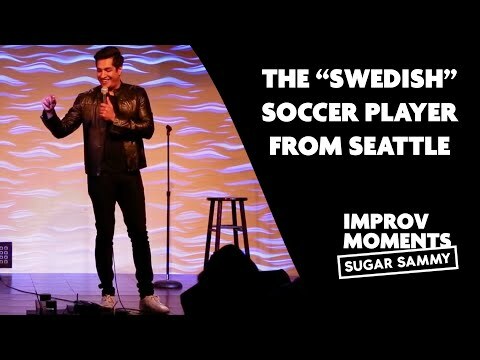 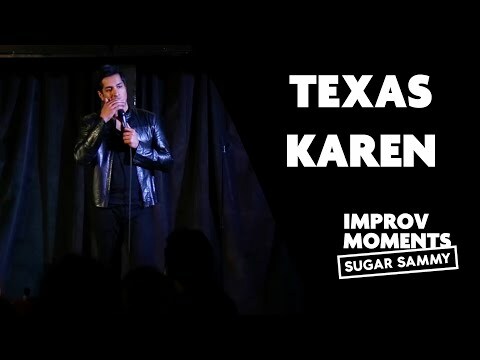 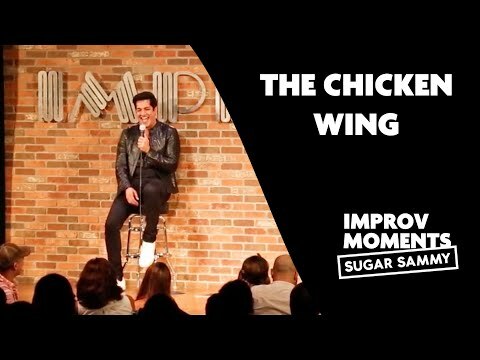 Comedy: Sugar Sammy and the American "visiting friends"